Bluetooth has become a common buzz word in many industries. What is Bluetooth and how does it work? 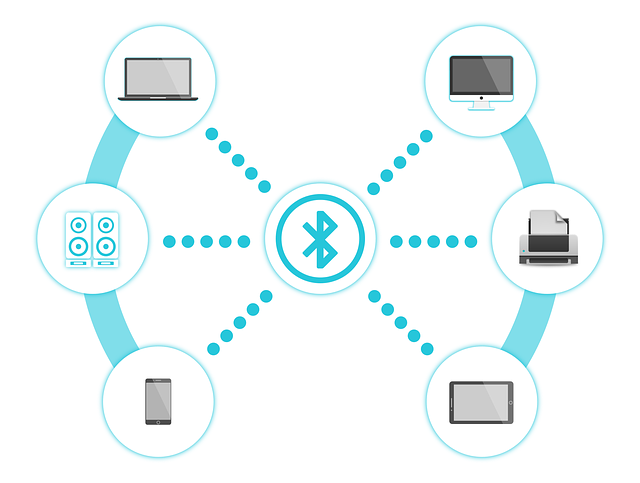 Bluetooth is a wireless technology standard for exchanging data over short distances from fixed and mobile devices and building personal area networks (PANs).1 One Bluetooth device can connect up to seven devices at a time. 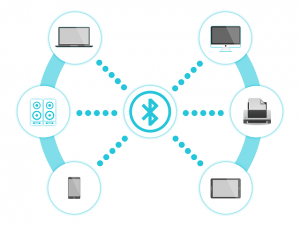 To connect devices using Bluetooth technology each device must be compatible with the same profile. A profile is a specification regarding an aspect of Bluetooth-based communication between devices. There are several profiles available, but the most widely used are the Advanced Audio Distribution Profile, Hands Free Profile and Headset Profile. Advanced Audio Distribution profile (A2DP) defines how multimedia audio can be streamed from one device to another over a Bluetooth connection.2 The Headset profile (HSP) is the most commonly used profile, providing support for Bluetooth headsets to be connected with mobile phones. The Hands-Free profile (HFP) is generally used to allow mobile phones to communicate with vehicle hands-free kits. Bluetooth was first invented in 1994 with Bluetooth 1.0, which had many errors in the specifications and many products were not interoperable. Bluetooth 2.0 was released in 2004 and was a major breakthrough with the introduction of an Enhanced Data Rate (EDR) of 3 Mbits/s.1 In 2007 Bluetooth 2.1 + EDR was released with the headline feature of secure simple pairing (SSP), with an improved pairing experience of devices. Bluetooth 4.0 + LE (Low Energy) was released in June of 2010 and was the next big advancement. BLE, marketed as Bluetooth Smart is quite different from versions 1.0 -3.0, as these versions required a constant connection between Bluetooth devices which wore down their batteries. The connected devices needed to be recharged regularly. Bluetooth Low Energy (BLE) allows two types of devices to be produced – dual mode and single mode.3 Dual-mode devices can support both Bluetooth Classic and BLE and can communicate with billions of existing devices as well as new BLE devices. Most current smartphones should support Bluetooth LE. Single-mode devices will only support BLE. An example is smart tags. Smart tags are inexpensive devices that you can attach to anything you would like. Always losing your keys, attach a smart tag to your key ring and use the app on your phone to locate them. Imagine the feeling of knowing exactly where your purse or laptop bag is located with the help of smart tags. BLE is intended to provide considerable reduced power consumption and cost while maintaining a similar communication range.4 Connections between devices are not constant, but more intermitted. For example, a fitness tracker would send the heartbeat rate to a mobile phone app once every minute. The connection would be re-established each time the data was sent. Therefore, some BLE devices can operate on a single button-cell battery for months or even years. However, if the device needs to send and receive a lot of audio data while you are using it, it will not have any time to enter low-power mode. 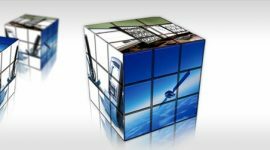 BLE is used in healthcare, fitness, security and home entertainment applications to name a few. Bluetooth 5 was unveiled in June 2016 with new features mainly focused on emerging Internet of Things technology. Products using Bluetooth 5 are just being released now. 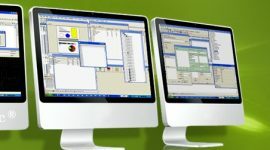 PSA is currently working on a project to enhance an existing system by adding WiFi configurations over BLE. If your current or future project will be using Bluetooth technology, please schedule a free consultation with a PSA consultant to receive up to date information.